You are welcome to the place for your glorious Liberty. You are right now in the place for all round victories over your enemies. This Church That Started With A Hand Full Of People, Precisely 66 Persons In 1996 In A Primary School Classroom Now Has An Average More Than 2000 Worshipers During Sunday Services. One-on-One Deliverance is available at Liberation Power Ministries every Sunday after service, Monday by 9am and Tuesdays by 9am as well. You should present yourself for deliverance after counselling on Friday by 9am. you can also apply for family deiverance from the office of the GOC for a team to go with you. 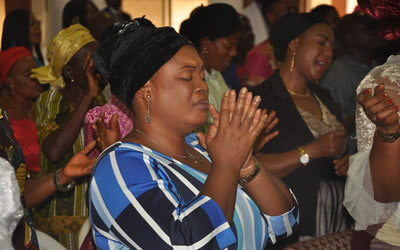 Every last Sunday of every month is our thanksgiving service in Liberation Power Ministries, it is a Sunday of appreciating God for His goodness,and also dedicate our children. Come with your dancing shoes. Rev. 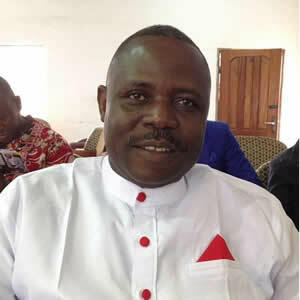 Odede Stephen Ebimene is the founding Pastor and General Overseer of Liberation Power Ministries (Endtime Jesus Army) also known as EJA FORCE. 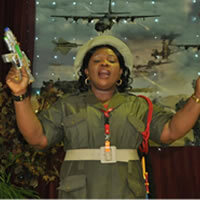 She is the Assistant General Overseer of Liberation Power Ministries (Endtime Jesus Army) EJAFORCE. 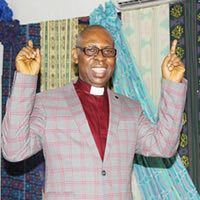 He is the National Co-ordinator and Overseer of Bayelsa Region Church of Liberation Power Ministries. Pst. 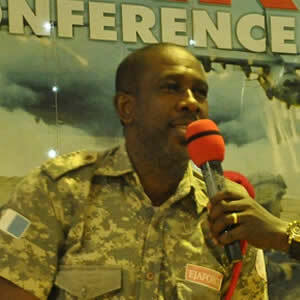 Felix Odigrima is the Chief Of Staff and Geberal Co-ordinator of the Head Quarter Church of Liberation Power Ministries. Pst. 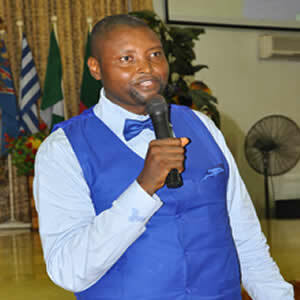 Remember Ibanibo is the Pastor in-charge of Zone B.
Pst. 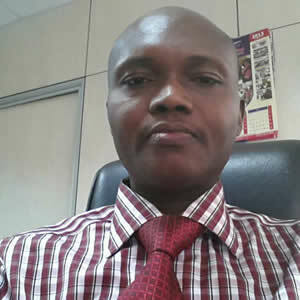 Alabo Imaitor is the Pastor in-charge of Zone C.
Pst. 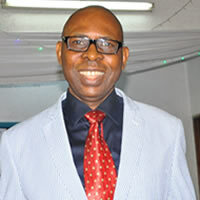 Okechuku Chukuigwe is the Pastor in-charge of Zone A.
Pst. 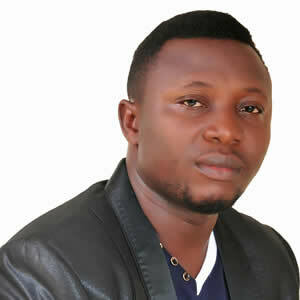 Messiah is the reginal overseer of Asaba region of Liberation Power Ministries. Pst. 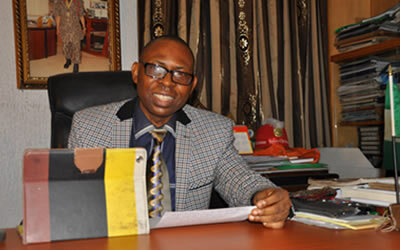 Elenwo Solomon is the reginal overseer of Rivers region of Liberation Power Ministries. Pst. 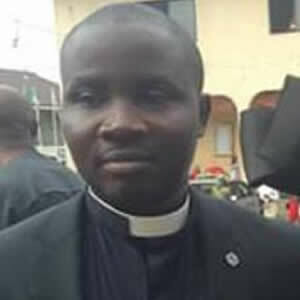 Caleb is the Pastor in-charge of Oyigbo Church and Uyo Church of Liberation Power Ministries. Pst. 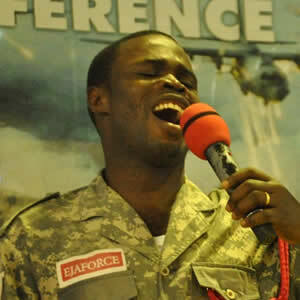 Daniel Paleowei is an anointed Bible Teacher in the headQuarters Church. Pst. 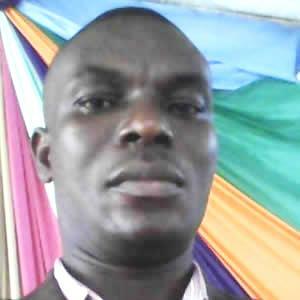 Stanley Ogoun is an anointed Bible Teacher in the headquarters Church. Pst. 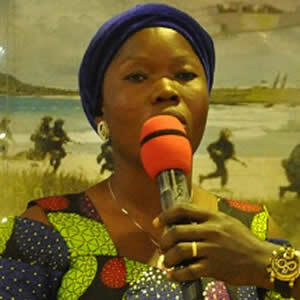 (Mrs.) Helen-May Ogoun is one of the anointed bible teacher in the Headquarters church of Liberation Power Ministries. Pst. 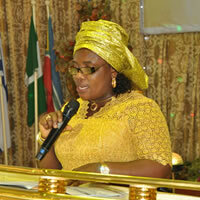 (Mrs.) Ovievai Zudonu is one of the anointed bible teacher in the Headquarters church of Liberation Power Ministries. Pst. 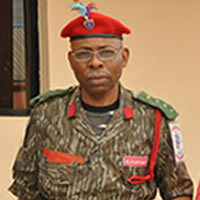 David is the Mission Director of Rivers region of Liberation Power Ministries. Pst. 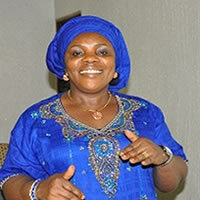 Egbe Victor is the Pastor in-charge of Cameroon region Churches of Liberation Power ministries. 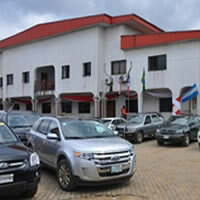 Our Sunday service commence by 9:00am with powerful worship session. Come and be inspired by the Word of God from the Anointed servant of God for your salvation, healing and deliverance. . Attend our Central Bible Study on Tuesday to be equipped for your breakthrough this year. Time: 6:00pm. Make yourself available. It will be great on Thursday this week at the Holy Ghost Festival. 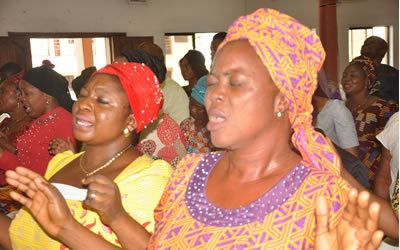 Holy Ghost Festival is a divine service for healing and deliverance. Don't miss it, time is 6pm. 1st friday of every month is our general corporate fasting and prayer. 1st Session: 6am-7am, 2nd session: 12noon - 6pm, while last Friday of every month is our All-night Invasion, tagged Operation PHD (Praise, Healing & Deliverance), time is 11pm. 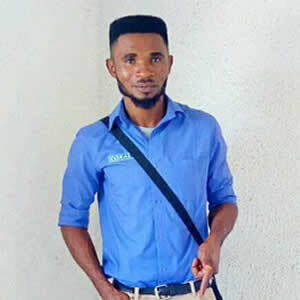 God has destroyed the embargo in my life by given me a great job,may His name be praise. The Lord revivied my Anty who has been in coma for days and later died, and on Saturday morning after the September war Conference al-night prayers she woke up while she was been taken to the mortuary. Praise God. 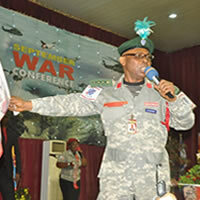 Last year i attended the War Conference and asked God for two things; Admission into higher institution and marriage. The Lord has granted me all. Praise God. During the last week morning prayers declared by our Papa in the Head qaurters church, i ask God to send me helpers and surdenly someone just paid money into my account to take care of my needs. Praise God. This is my tenth year when I answered God's call and it has been wonderful. So many blessings that i can't count. Praise God. 1. I command every ambushment against my family this month to be scattered by fire, in the name of Jesus. 2. 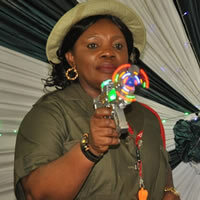 O God, let the appointment of evil drivers of Nigeria our country be terminated by fire, in the mighty name of Jesus. 3. O God, let the speaking blood of the Lord Jesus speak to favour our country this new month, in the name of Jesus. 4. 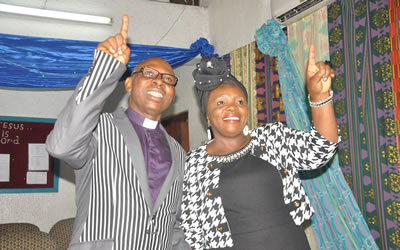 I decree for the business of evil vendors against our church to crumble by fire, in the name of Jesus. 4 Super Sundays of Dvine Allocation. Theme: My Heaven Must Open For My Allocations This Year. 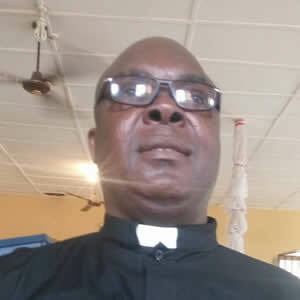 Programme holds every Sunday of February, 2019 by 9am each Sunday. 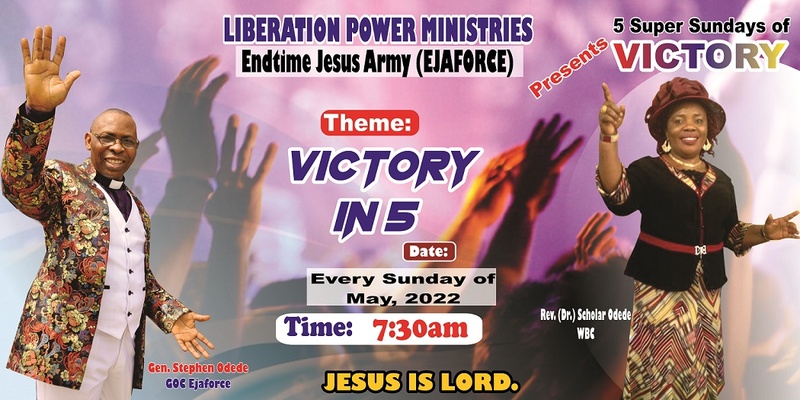 Liberation Power Ministries (End-Time Jesus Army), which is a registered Church in Nigeria with the Corporate Affaires Commission on the 3rd of March, 1999 was founded by Pastor Odede Stephen on the 24th of November, 1996. Ejaforce Presents, 13 special days of Power. Theme: IT IS TIME TO PRAY. 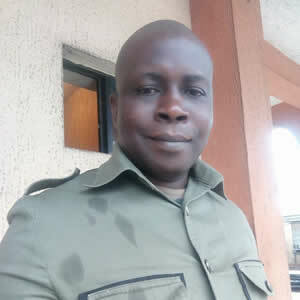 Programme holds every Tuesday by 6pm, Thursday by 6pm and Sunday by 9am ofApril, 2019. Special features; * Exploring the mystery of asking, seeking and knocking. * Enjoying the power of prayer in the endtime * Understanding and enjoy the mystery of praying in the spirit or in tongues and much more. 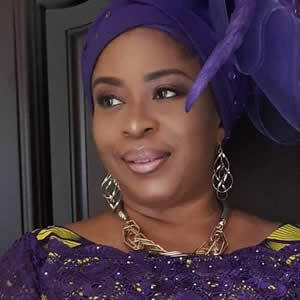 Programme holds every Tuesdays by 6pm, Thursdays by 6pm and Sundays by 9am of April 2019. These are days of Power with God for the extra-ordinary. Jesus is Lord. " Pray Until Something Happens (PUSH).